Medicare Part D is also referred to as prescription drug coverage and is available through private insurance companies. 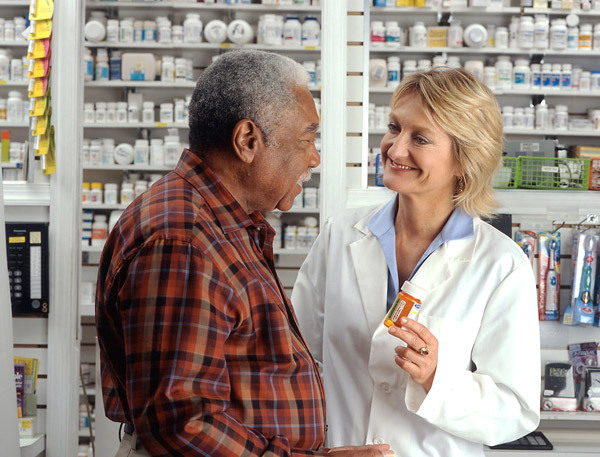 You must live in the area that a specific Medicare Prescription Drug Plan services in order to be eligible. The various insurance companies offer different drug coverage plans so your premiums and out-of-pocket expenses will differ. Generally, a monthly premium is required to get coverage. You need to educate yourself on the different types of coverage and the costs associated with them. • Your prescriptions and whether they are on your chosen plan’s drug list. • The drug plan you choose. • Which pharmacy you use and the different services you make use of (ie. preferred or standard cost sharing, out-of-network, mail order). • Whether you get Extra Help paying your Part D costs. You need to address your doctor to confirm you are receiving the least expensive medications available to you. Again, coverage will vary from plan to plan to be sure to select your plan very carefully. • If your plan has a deductible then you will be expected to pay the amount of your prescriptions until the deductible is met. • Once the deductible is met you will pay according to the arrangement of your drug plan. It could be a percentage of the total or a flat fee. • “Catastrophic Coverage” kicks in once you pay a certain amount out of your own pocket. For the remaining period of time you will only pay a designated fee. The Medicare Part D prescription drug Coverage Gap or Donut Hole, is the phase of your Medicare Part D benefit where there is a significant gap in your prescription drug coverage. This article helps you understand the Coverage Gap or Donut Hole.